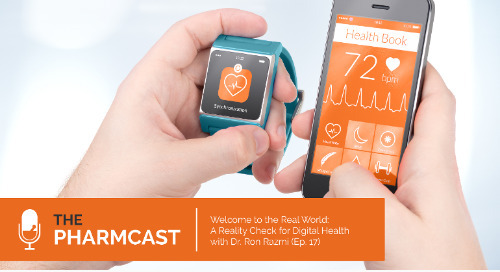 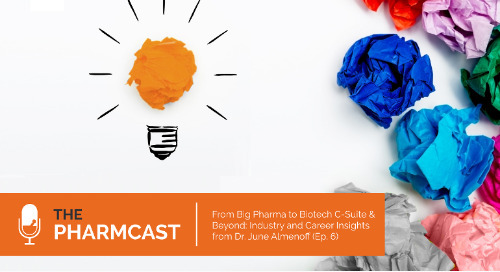 We are pleased to announce that YourEncore has officially joined the podcasting ranks with the launch of the YourEncore Pharmcast, your weekly dose of wisdom from top life science minds. 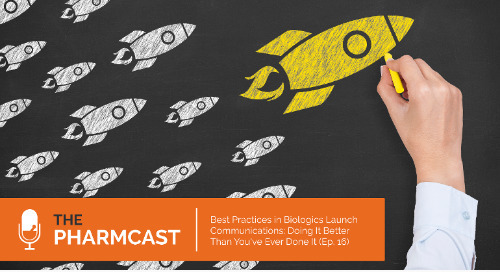 Each week we will speak with top industry experts in our network or beyond about hot industry topics, leadership, and the path to success. 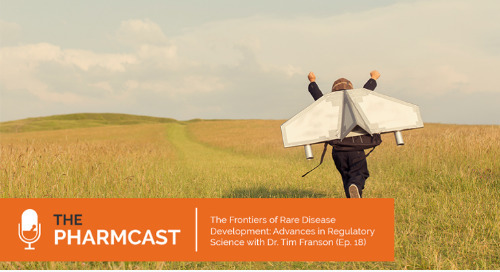 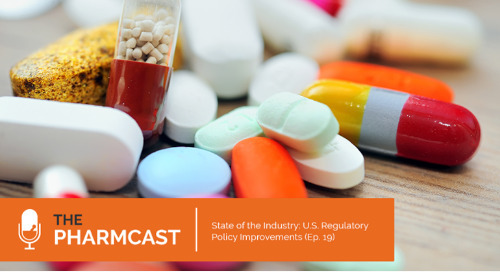 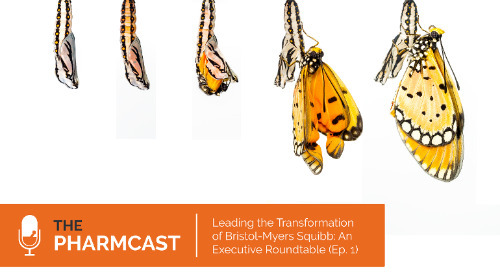 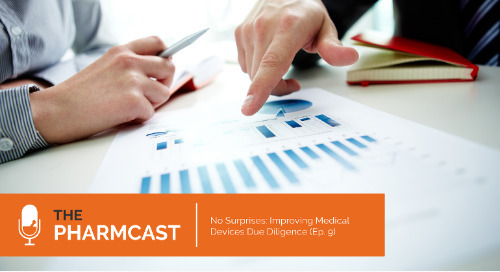 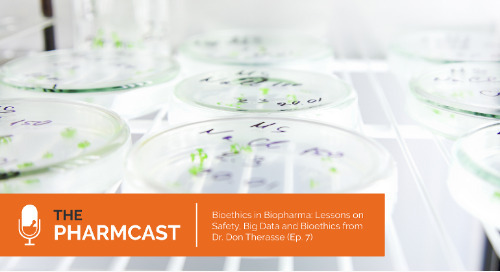 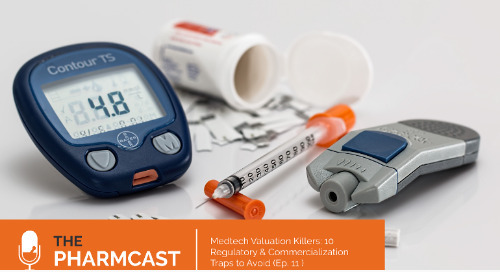 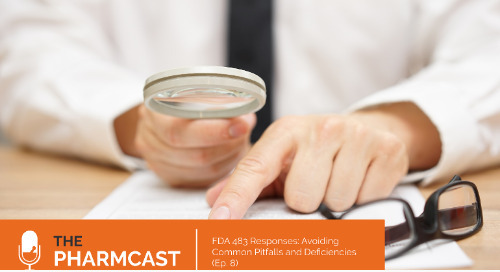 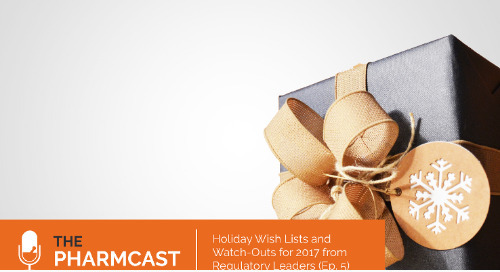 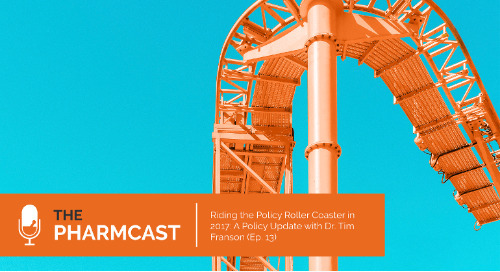 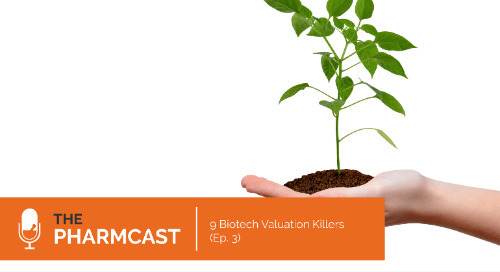 For our maiden voyage of the Pharmcast, we talk with a trio of former Bristol-Myers Squibb executives, who developed and delivered BMS’ “String of Pearls” strategy that delivered first-class medicines to patients and positioned BMS as a clear leader in the immuno-oncology space. 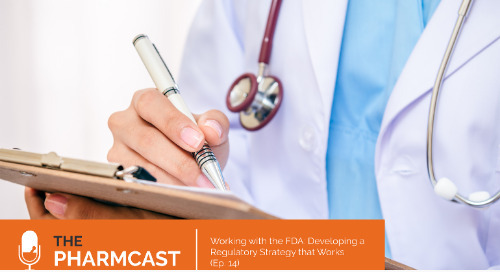 What follows is a tremendous case study on leadership, portfolio decisions, organizational transformation, and most importantly, developing life-changing medicine for patients. 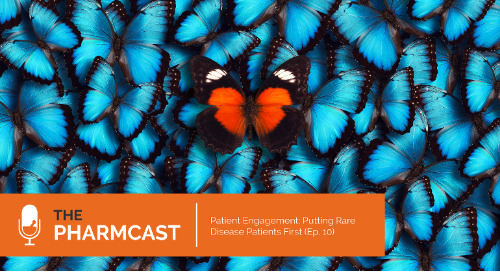 Jim Cornelius, a current YourEncore board member and former BMS CEO, gathered some of his former colleagues: Dr. Elliott Sigal, BMS’ former Chief Scientific Officer, and John Celentano, a former SVP and also a YourEncore board member, to share their story of the BMS transformation. 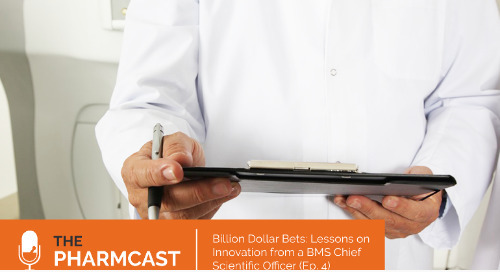 We begin the conversation with Jim Cornelius, who was a recent addition to the BMS board, and in quick order, found himself offered the CEO position for Bristol. 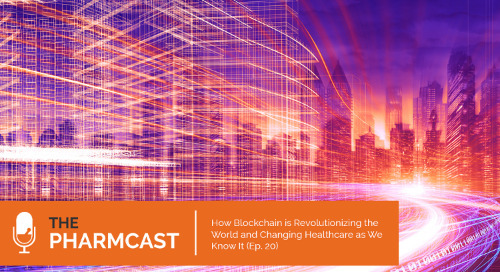 What was originally thought to be an interim position turned out to be a three-year assignment for Cornelius, as he and his senior management team broke with conventional wisdom to spin off businesses, cut costs, and focus its development on a few winning ideas. 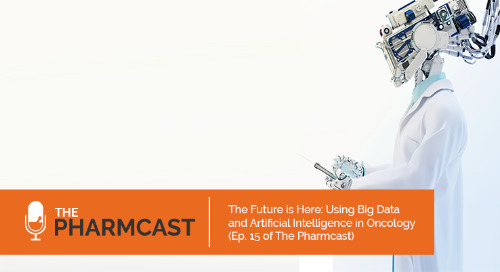 What followed was a large scale corporate transformation that helped catapult the immuno-oncology revolution, delivered first in class medicines, and ultimately shaped the industry and patients lives for years to come. 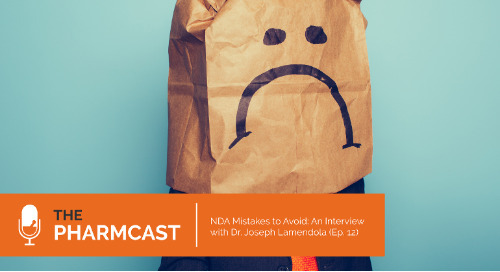 We broke this discussion into two episodes, so if you like what you've heard, check out part II here.